In 2014, Geeking in Indiana’s Head Geek picked up a Blue Snowball Microphone, plugged it into his laptop, and started a podcast. Over the next few years, it grew into having Bri as a co-host, back to an aimless one-person Podcast, then as a way to showcase local creators through interviews, which is the format it retains today. In 2019, it was joined by two other podcasts to form the “Team Geeking Family of Podcasts”. It started with You’re Gonna Love This… or Not… featuring the Head Geek’s friends Matt and Josh talking about movies (because we found the “white dudes talking movies” market to be woefully under-served) on the third Friday in January, and every third Friday moving forward. 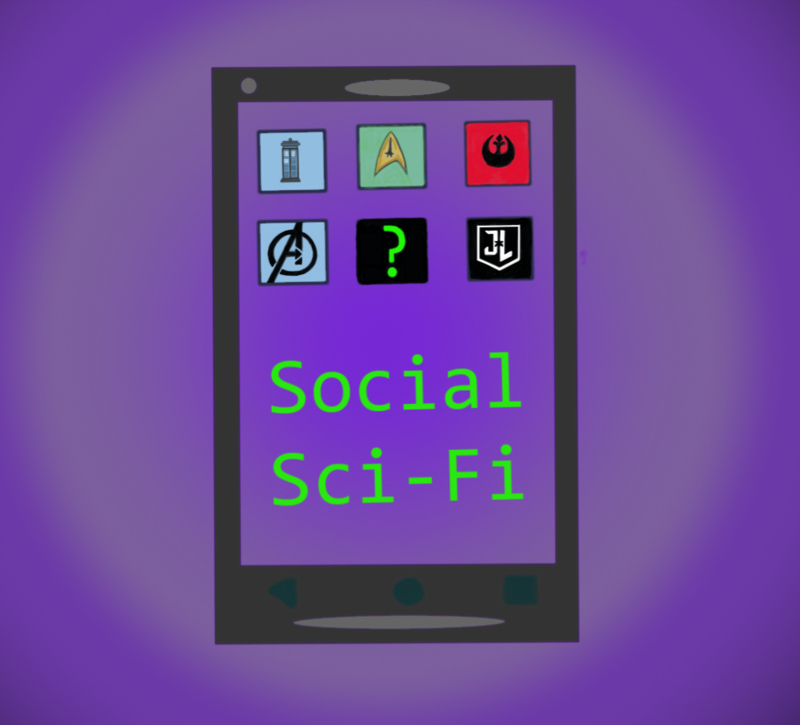 Next, Lizz had an idea for a podcast, and the Social Sci-Fi Podcast was born, starting on the second Friday of February, and continuing on every second Friday moving forward. Finally, the Indiana Geeking Podcast returned to the internet on the first Friday of March, and will continue publishing episodes on the first Friday of every month. All of us thank you for listening to our discussions, our ramblings, and our interviews. We hope you like what we’ve put out there, and hope to keep entertaining you for many episodes to come! Started in 2014, the Indiana Geeking Podcast is sporadic, has had a few host changes, and more than one change of format. in 2017, it was settled that the podcast would feature interviews with Hoosier-based creators and Geeks, and will be returning the first Friday of every month, starting in March. 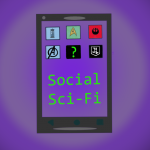 Premiering February 8th, 2019, the Social Sci-Fi Podcast features Lizz and a rotating panel of guests, as they look at, and talk about, popular science fiction shows and movies. Releasing the second Friday of every month, Year One will focus on Series 11 of Doctor Who, with the occasional bonus episode when the mood strikes! 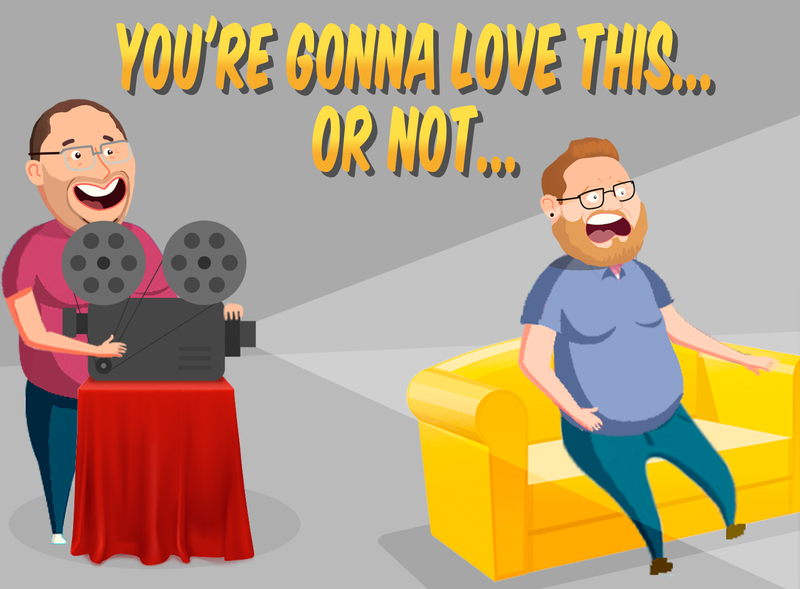 Premiering January 18th, 2019, You’re Gonna Love This… or Not features Matt and Josh. Matt loves watching bad movies in his basement. Josh is not a fan of watching bad movies. 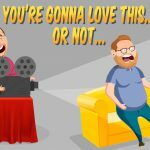 Matt brings Josh into his basement (the Sub-terrainian Fun Pit, or “SFP”), and shows him bad movies, trying to get him to admit to liking one of them. You’re Gonna Love This… or Not will release monthly on the third Friday of every month.